Striking a healthy work-life balance is not a one-shot deal, rather an ongoing process as one’s personal and professional life changes over time. Find out how it can all work together. In becoming a CPA, you’ll have to make some trade-offs, but you’ll be glad you did when the four parts are done and you have your CPA license! Here are some tips to get you on your path. When we fail to take the time to define and design what our professional and personal lives look like, we will always be left feeling unfulfilled, overwhelmed and disappointed. Consider these four steps to a better work/life balance. While small firms may find it hard to compete with larger firms on salaries and benefits, flexible scheduling is something just about every firm can provide. Here are a few flexible scheduling options that can be implemented by small firms to attract and retain employee talent. Time management is a skill almost every professional works to improve upon at all levels of their career and especially when just starting out. 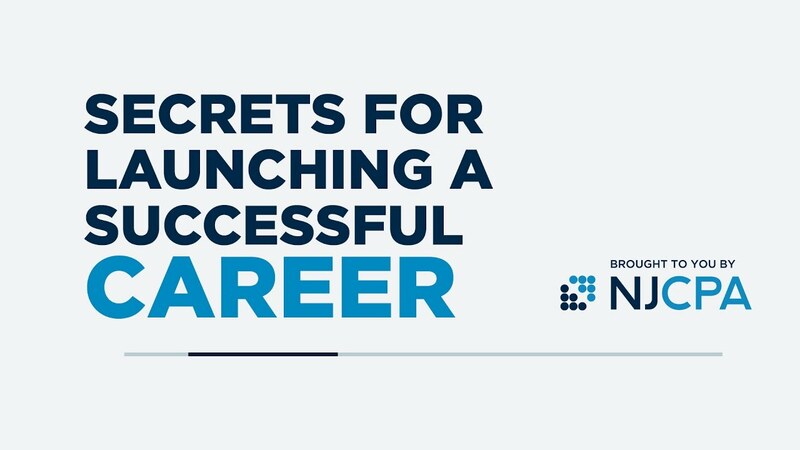 Here are some tips for new professionals. How can you balance work and studying — and maybe even have a social life as well? Here are some tips.